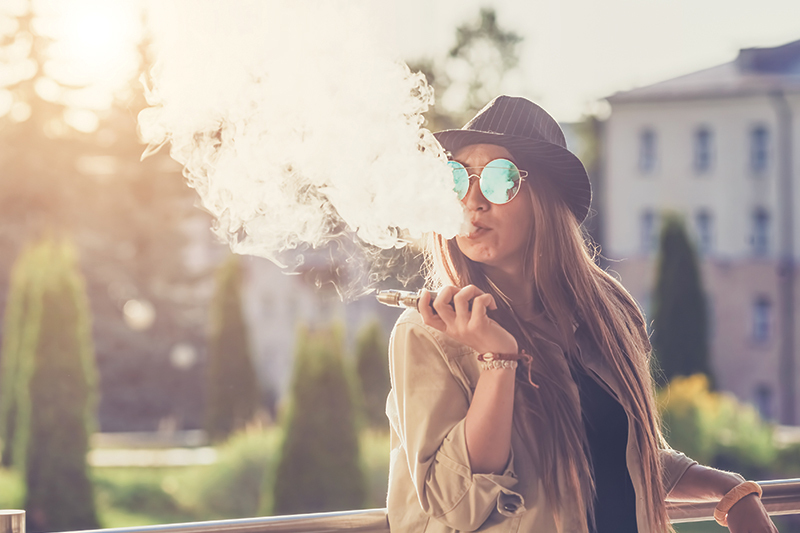 In response to the U.S. Food and Drug Administration (FDA) issuing updating guidelines toward e-cigarette and vapor products [read more here], San Francisco’s city attorney has introduced his own legislation meant to take on the growing smoke category. San Francisco city attorney Dennis Herrera’s wants to crack down on e-cigarettes being sold in San Francisco by banning the sale of all e-cigarettes in the city until the federal government regulates vaping products more aggressively than they currently are. Herrera, along with the states of Chicago and New York, sent a joint letter to the FDA demanding that it evaluate the effect of e-cigarettes on public health. They have asked that the review be done before e-cigarettes are released to be sold on the market. The FDA has already proposed that the pre-market application requirement for e-cigarette and vaping products be moved up to 2021 but Herrera and others feel this does not address the growing popularity of and potential danger posed by e-cigarettes quickly enough. The proposed legislation would ban the sale of e-cigarettes in San Francisco unless it gets an FDA review. It would be first legislation of its kind, though its changes of passing and becoming law are currently unclear. This is not the first time San Francisco has proposed banning a certain category of smoke product. It was the first city in the U.S. to approve a total ban on the sale of flavored tobacco products and flavored vaping liquids [read more here], which was upheld by a vote in 2018. San Francisco is known for being hostile toward tobacco users and companies, having passed a prohibition of smoking in parks and public squares and banning smokeless tobacco products from playing fields. It should be noted that JUUL, the most popular e-cigarette manufacturer in the U.S., is based in San Francisco. San Francisco Supervisor Shamann Walton has also introduced legislation that would prohibit companies like JUUL from making, selling, or distributing tobacco within San Francisco property, taking aim directly at JUUL Labs.